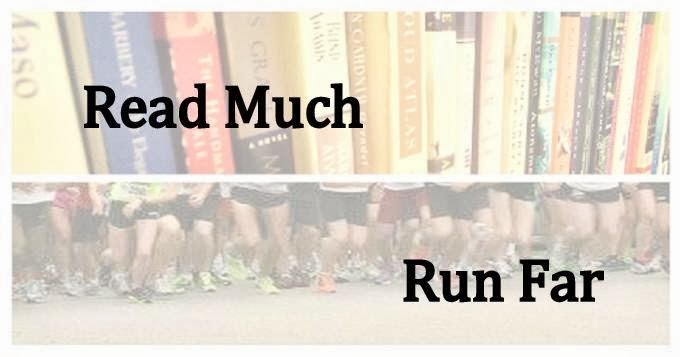 Read Much, Run Far: Let the taper begin! Between (among?) wedding planning, court crap, marathon training, work, and apartment redecorating, I have been busy lately! But marathon training is going very well still, and I finished out my weeks of regular training this past weekend with a new 10K PR (44:11) and a nice 20-miler. Now the taper has begun. First, the 10K. It was the Rodes City Run, a fairly fast course with a few rollers thrown in to keep things interesting. They never have enough portajohns. I think there were maybe 10 or 12 for 7,000 people? Yeah, get real. I figured 20 minutes would be enough for the portajohn, but it took 25. So I was late to the start. It's chip-timed, but they use the D-tag so that's not really a guarantee. I estimate I started about four minutes after the gun. Of course, I'm stuck behind a legion of slower runners and walkers. Grrrr. I know I started late, but I was still far enough up that walkers should still be behind me. Unless you can walk a mile in 11 minutes, that is. SIGH. I hopped up on the sidewalk for most of the first two miles, so as not to hinder anyone by cutting them off or anything (I was in the wrong place after all, not them!). Things bottlenecked after that, but I was still able to get through clumps of people without getting in anyone's way. The road widened around mile 3, and people were thinning out enough by then that I had little trouble. My splits went like this: 7:12, 7:12, 7:17, 7:03, 6:57, 7:01, 1:26 (o.2). Sometime in the fourth mile, I thought, this race is over halfway over and I am still feeling good. I should speed up! So I did. I was surprised by the 7:03 though. Then I thought, hmm...could I get sub-7 split? I went for it. And did. I wanted another sub-7 for mile 6 but didn't quite get it. Still, I am not complaining in the least. I had a very good day. I broke my lifetime 10K PR by 97 seconds. It was set in high school on a downhill course, so I am understandably thrilled. I think I can say now that I am faster than I was in high school. If I could just get under 21 again for the 5K, and break 6 for the mile, I could safely say I'm officially in the best shape of my life. Finding a 4K race in order to break 17 minutes would be nice too. Miles and 4Ks are not easy to find, but I am signed up for the IU Mini 5K in two weeks. It's on a hilly course, but I'm eager to see what I can do. Things will continue to be crazy, probably pretty much until the end of June. The trial date for the rail trail attacker is looking more and more like it will stay set for the week after my honeymoon, so that's awesome. But...it would be better to get it over with sooner. I just have to make it through the first half of this year. One quarter nearly done. I'm looking forward to the wedding, of course, but I'm ready for that to be over with too. And after all of that...well, maybe then I can finally relax. Awesome PR! I was just wondering what you'd been up to since you hadn't blogged in awhile! I now see it's because you're SUPER busy! That's awesome that you PR'd while dodging all those people. That race is nutso. Awesome 10K!! Way to put the hammer down late in the race! Yeah, you are in good shape for the I.M.!! I'll just look for the smoke coming off your heels that day. It's a long training run for me!! Enjoy the 5K at IU. I did the HM there last year...nice run and good hill work. The course at U of I looks very, very flat. How's the taper??? The 15 day weather forecast should be available on about 7 different websites by now. 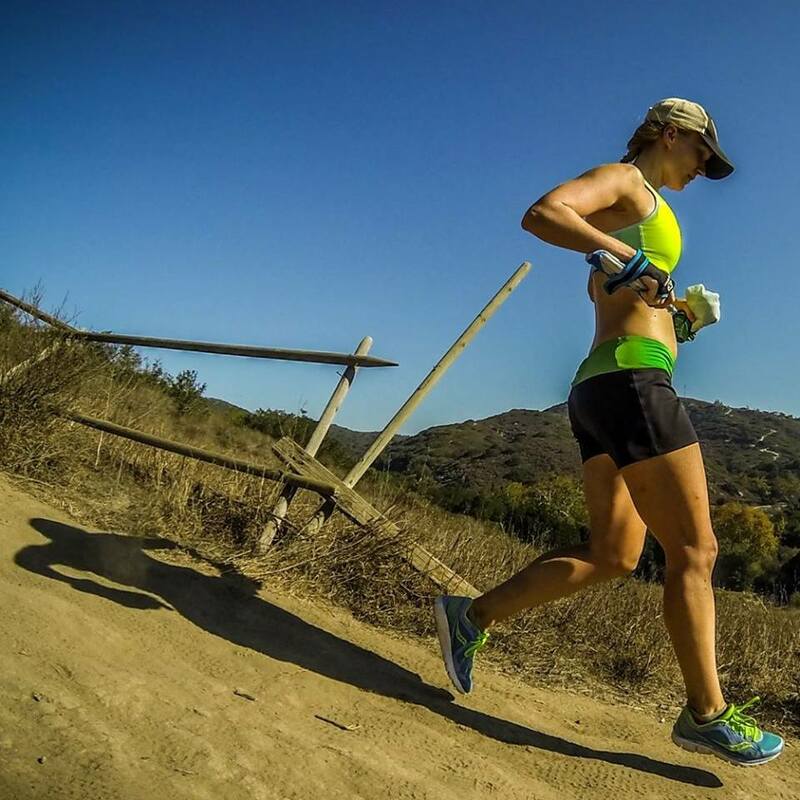 Hi...I came across your blog and recognized a fellow soon-to-be Illinois Marathoner! You and I have quite similar race times - are you going out with the 3:40 pace group (your BQ time) or a faster one? Or are you doing your own race? Regardless, best of luck, and enjoy the taper. Perhaps it's a welcome break after 70 mpw? I only wish my mileage was that high this cycle...alas. Awesome race, even with the crowds! I'm excited for April 11th to roll around and will be thinking of you during our races! Good luck with the Illinois Marathon this weekend! Your time for the Rhodes 10k is blazing fast - and congrats on your success in the Last Chance for Boston half! I was wondering if you would be doing the Derby marathon this year, but it looks like you've decided to head north! Good luck again - I look forward to reading your race report. good luck miranda have a great race this weekend you've worked hard for this!! BQ, BQ, BQ!! you can do it.